She tricked anti-gay Christians into donating cash to an LGBTQ event. Now she’s paying the price. 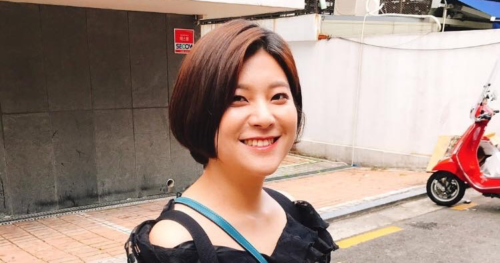 Korean feminist and writer Eun Ha-sun has been fined $1700 for tricking anti-gay Christians into donating money to an LGBTQ charity event. She raised approximately $390 from her stunt. After she appeared as a panelist on what The Korea Herald describes as a “gender-themed topical show,” the show faced heavy backlash from the religious right. “When the trailers began airing (for the LGBT episodes), Facebook posts continue to appear expressing views that the show should be taken off-air,” Eun told the outlet. As the righteous fury mounted on social media, Eun posted her own status making fun of the controversy. The number was actually a way to donate to the Seoul Queer Culture Festival. Eun is appealing the conviction, arguing that it was a joke and that anyone fooled by the status update is an idiot. She says she posted instructions on how to get a refund if someone was tricked, but none of the 99 people donated requested one.